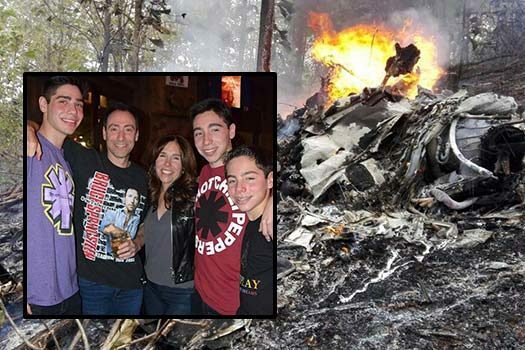 Twelve people were killed, among them all the five members of a Jewish family, in an airplane crash in a remote mountainous area of Costa Rica. The Costa Rican government says that a plane with 10 foreigners, including a family of five, and two local crew members has crashed in a wooded area. ‘There are no people alive,’ Security Minister Gustavo Mata said, adding that autopsies would be needed to confirm the identities of victims because their remains were badly burned. 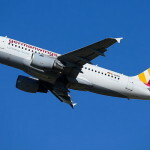 However, local media said five of the foreigners were identified as Bruce Steinberg, Irene Steinberg, Matthew Steinberg, William Steinberg and Zachary Steinberg of Scarsdale, New York, Diario Las Americos reported. The family was reportedly members of the local UJA-Federation. 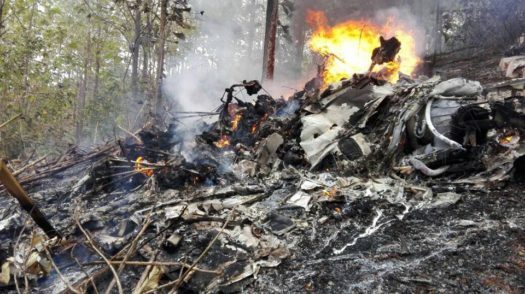 Other victims were identified by Costa Rica Hoy as Thibault Astruc, Amanda Geissler, Charles Palmer, Leslie Weiss, Sherry Wuu and pilots Emma Ramos and Juan Manuel Retana. The aircraft, a single-propeller Cessna 208 Caravan, came down in a mountainous area near the Pacific coastal beach town of Punta Islita in the country’s Guanacaste peninsula, the spokesman, Carlos Hidalgo, said on his Facebook page. ‘It is a private plane with 10 foreign passengers and two local crew members,’ a separate security ministry statement said. 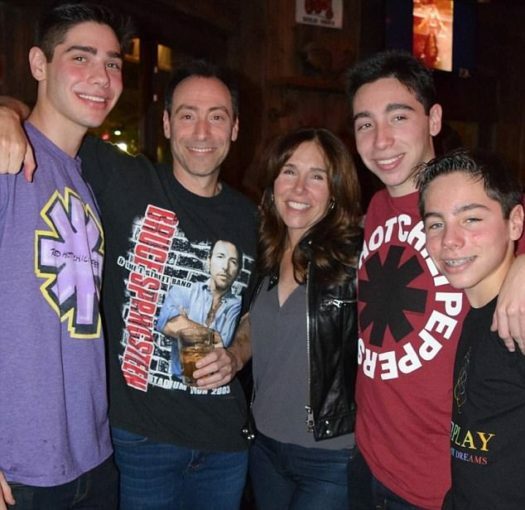 Nebach what a tragedy sorry for the loss to the extended families. A whole family wiped out! Que en paz descansen, Dios los lleve a la gloria, mis condolencias a las familias Geisler y Weiss.. This was breaking news yesterday. 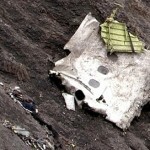 No names had been released but reports that all aboard the plane were killed. I had no idea that an entire family was wiped out. What a tragedy! is this the Weinbergs or the Steinburgs? Article says Steinburg picture says Weinburg? ?